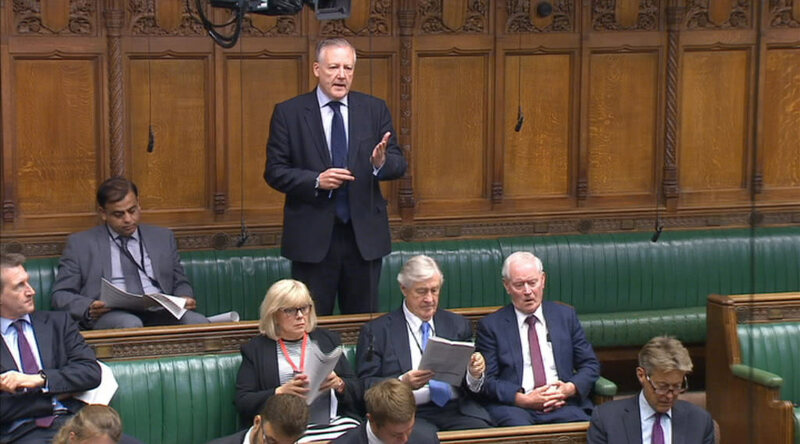 Kevan Jones, Member of Parliament for North Durham, has condemned the service offered to commuters at Chester le Street as ‘lamentable’ in his latest letter to TransPennine Express. 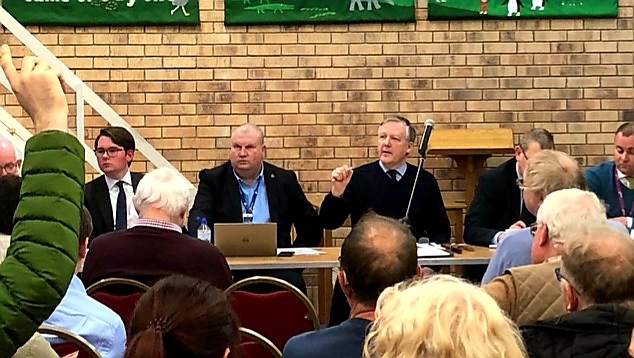 Kevan hosted a public meeting with train operators to discuss services to and from Chester-le-Street Train Station at The Methodist Church in Chester-le-Street at 6pm on Thursday 20 September. 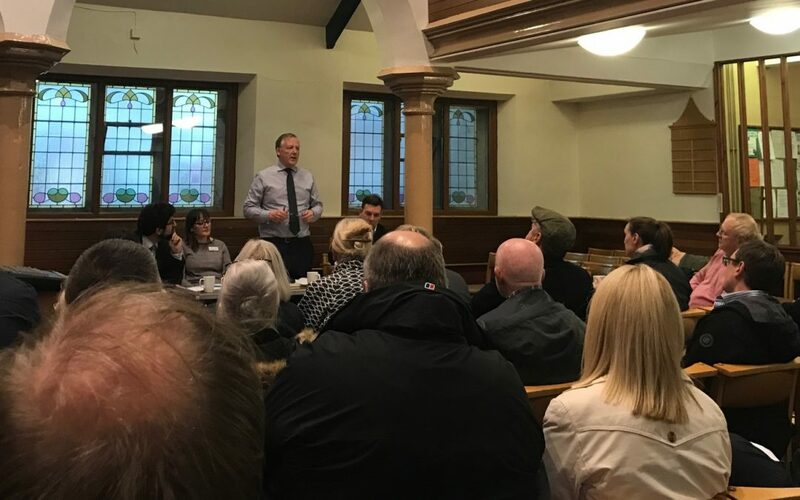 Kevan Jones, MP for North Durham, is holding a public meeting in Chester-le-Street to discuss constituents’ concerns about rail services to the town. 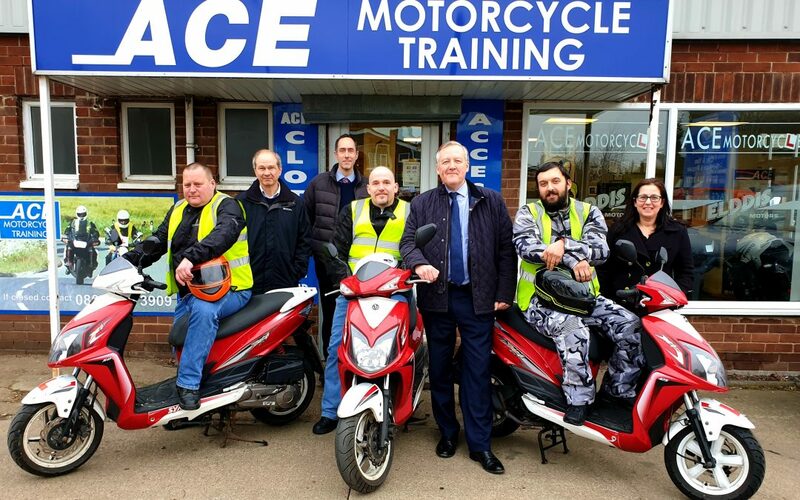 On 23 November, Kevan spoke in a debate on the transport situation in the North East.